This story originally published online at NaplesNews.com on April 12, 2019 and appeared in the print edition April 14, 2019. The club eventually became a company and an entrepreneurship program that offers paid internships. Twenty-three students are currently in the internship program. 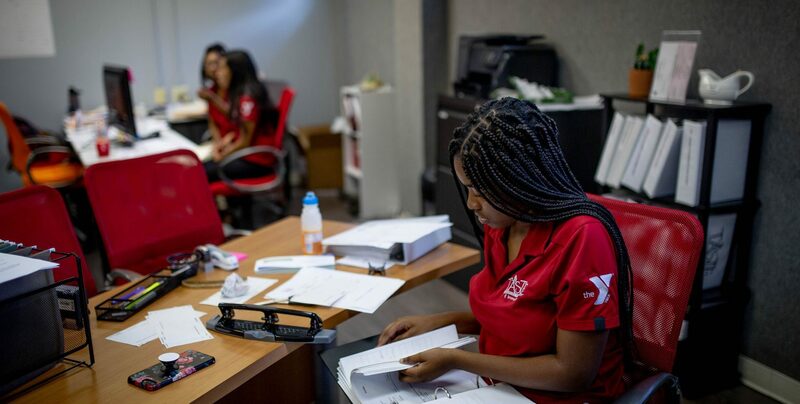 The number of students running the company’s day-to-day operations varies depending on school and extracurriculars. The salsas and sauces start with the students’ own recipes, which are perfected by a chef and by the packer in Winter Park, Florida, that is responsible for the final products. Some of the students have traveled to Winter Park to try the first batch of products and make sure they taste the way they want.